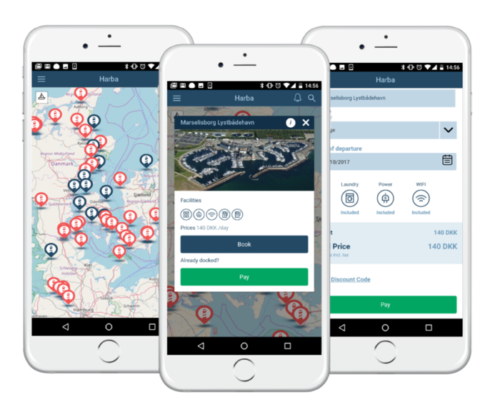 Meet Søren, Rikke and Smilla – an adventurous sailing family from Denmark. 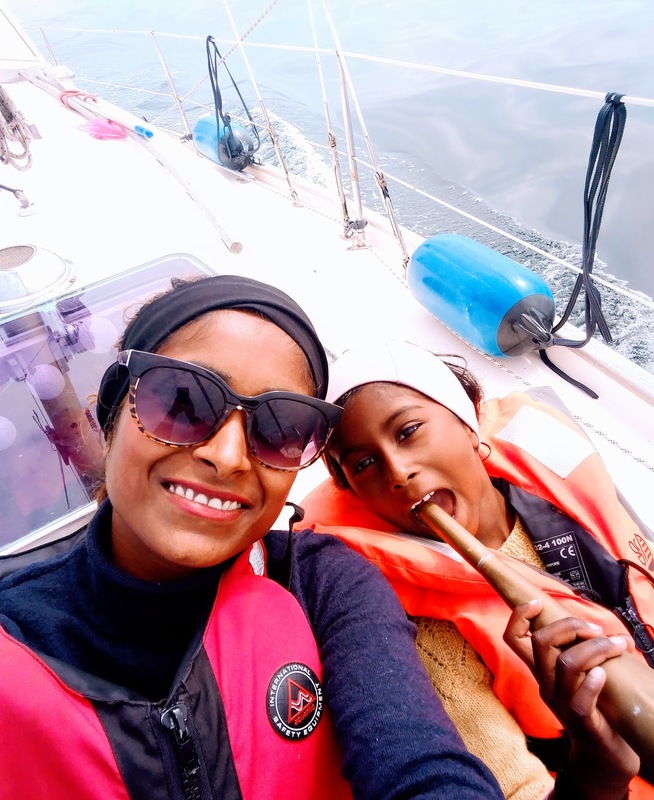 Today they are very excited to share the most memorable sailing journey with you! “2017 has been our best summer yet! Despite everyone we know, says the opposite. The weather has been bad, it has been too cold, too windy etc. 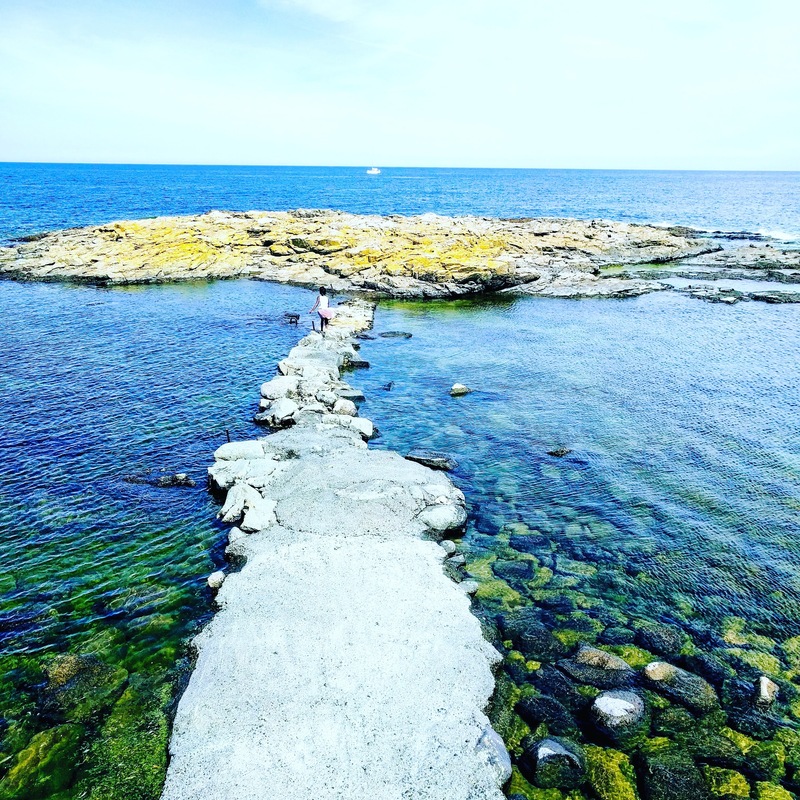 Yes, it has been cold, it has been windy – but this summer we sailed to Bornholm – and it was fantastic! We started off in rainy weather from Kolding, where our fantastic and trustworthy Monsun 31 is situated – and sailed directly to Gedser 108 nautical miles. 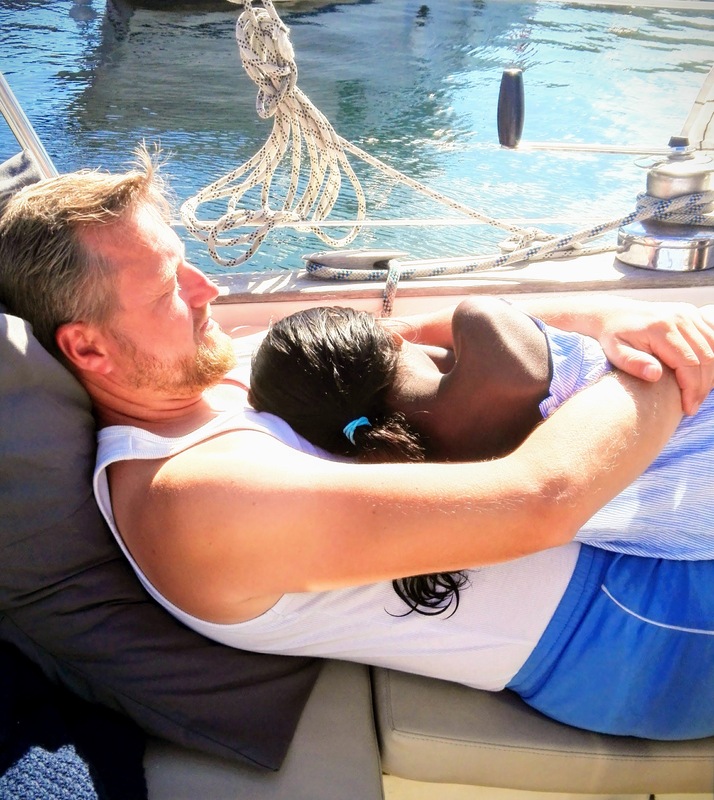 On board: Our daughter Smilla who is 7 years old – and sailed all her life. My wife Rikke 36 and I Søren 38. Rikke and I started sailing 7 years ago – just before we got our daughter – and we loved it from day one. When we arrived in Gedser – it was pouring down. See this VIDEO and we soon left for Bornholm. From Bornholm to Gedser was another 110 nautical miles. And the sea and wind were rough! See this VIDEO. Luckily Smilla fell asleep and slept the whole night through. We sailed about 5 pm and arrived at about 10 am at Bornholm – tired but happy. We arrived at the small harbour Hammerhavn by the foot of the ancient ruins of the Castle Hammerhus. Very picturesque! 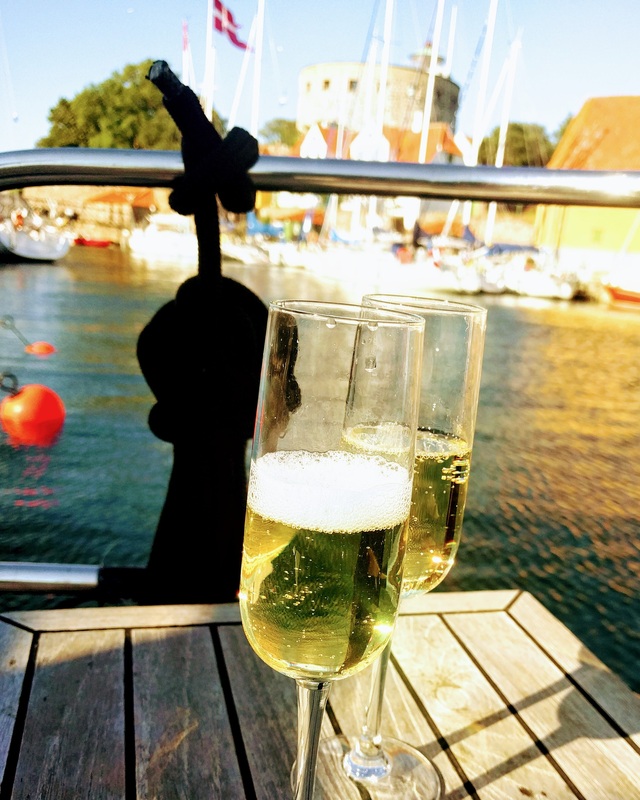 And as soon as we moored the boat – we opened the first bottle of Champagne (always bring plenty of Champagne) and celebrated the start of a wonderful holiday around Bornholm and the Island of Christiansø. 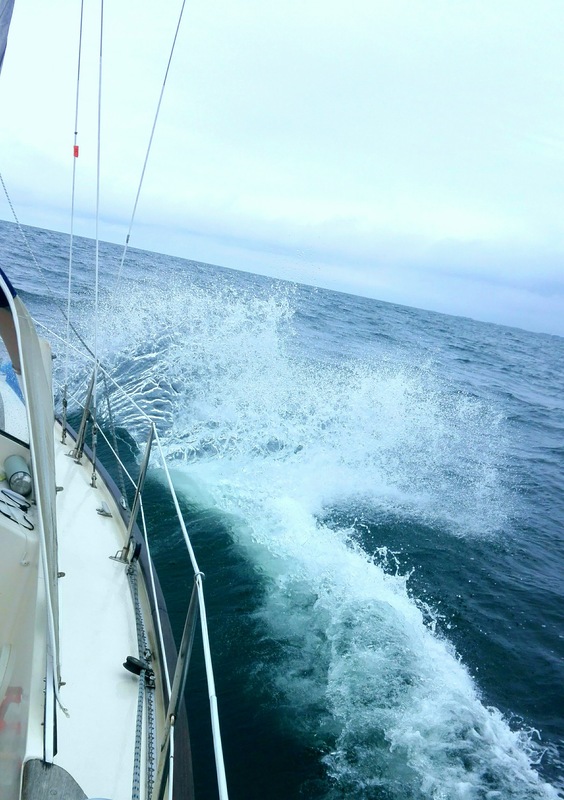 When we arrived back in Kolding – we had almost sailed 500 nautical miles this summer – pretty sweet. 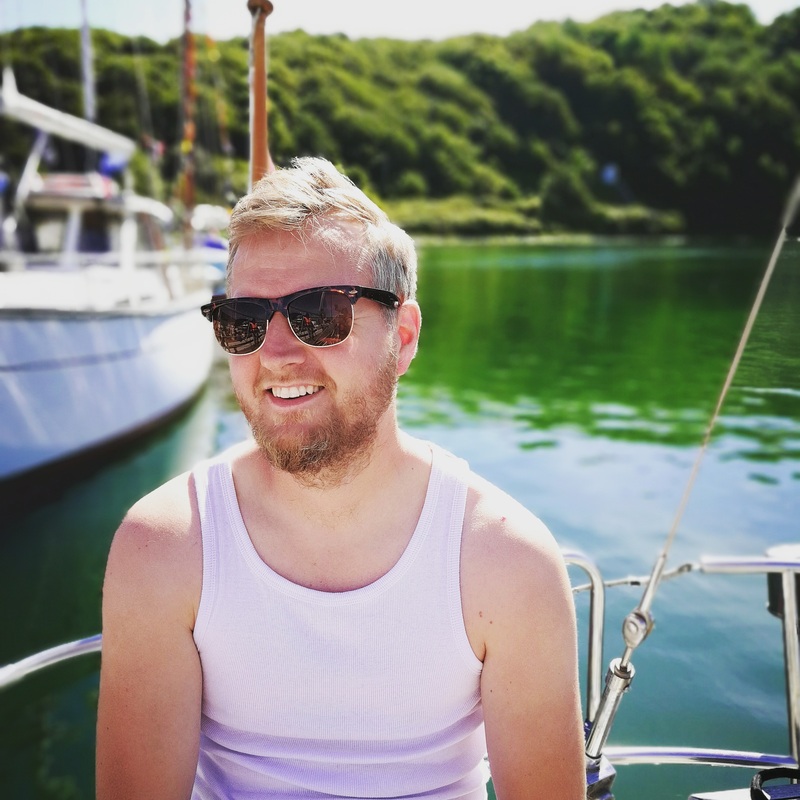 Søren is sharing his sailing moments from this journey as well as the other adventures on his Instagram profile – #sejler_liv. You are welcome to find him there.